Samuel Blink is the hero of this story, but he doesn't know it yet. Right now, he and his sister Martha are in the back of his parents' car. He has no idea a giant log is about to fall from the sky and change his life forever. He doesn't know that he and Martha will be forced to move to Norway and eat their Aunt Eda's smelly brown cheese. He hasn't the slightest clue Martha will disappear into the Shadow Forest - a forest full of one-eyed trolls, deadly Truth Pixies, a shadow-stealing witch and the evil Changemaker. Samuel Blink doesn't know any of this. So don't tell him. It might ruin the book . 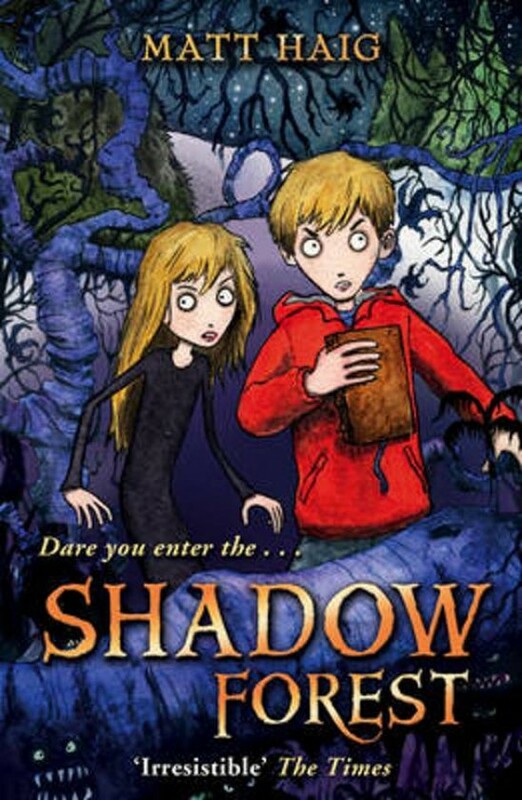 . . An eerie, funny and exciting fairytale from multi-award-winning author Matt Haig.